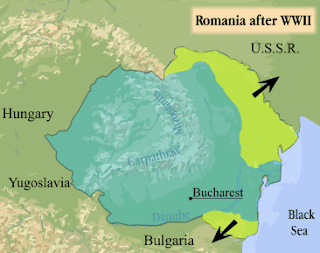 Why Was Stalin Interested in Tranyslvania? 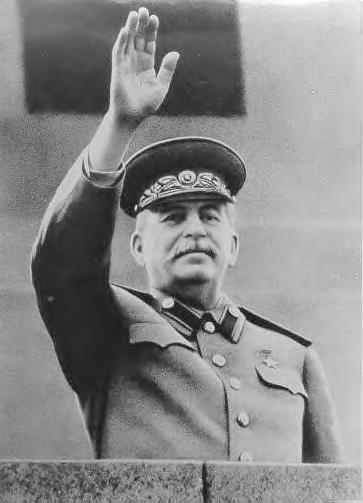 Most people think of Stalin and Russia, but they do not think about the other Eastern European countries that would have been more than a passing interest to him. In fact, he wanted to control every aspect of the lives of people who lived in the Eastern Countries, and not just those in the USSR. One of these countries was Romania. However, unlike Poland and other smaller countries in the Eastern bloc, it had something that could be used as a bargaining chip, and that was in Transylvania. At the time, there was a very intense interest in oil. This was after the Second World War, and oil was needed more for rebuilding or creating more of a power base. Stalin wanted to retain power, and there were oil fields in the Southern area of Transylvania that produced much of the Romanian oil supply. This was one of the only reasons why he was interested in Transylvania, or more specifically in Romania at all. The country had something he needed and could not control. He influenced Transylvania in many ways. He forced the abdication of King Michael of Romania, and saw that the communist government gained power.